AMD seems to be preparing a special variant of the Ryzen 7 2700X processor to mark their 50th Anniversary. If you don’t remember, 2019 marks the 50th anniversary of AMD which was founded back in 1969 and has been a pioneer of the computing world, delivering some of the most ground-breaking technologies to users around the globe. AMD is soon going to launch their next-generation Ryzen 3000 series processors which are based on the latest 7nm Zen 2 architecture. They will without a doubt be much faster and power efficient than the existing 12nm+ Zen+ based Ryzen 2000 processors but that isn’t stopping the red team to release an anniversary edition model early on to celebrate their Golden Jubilee. 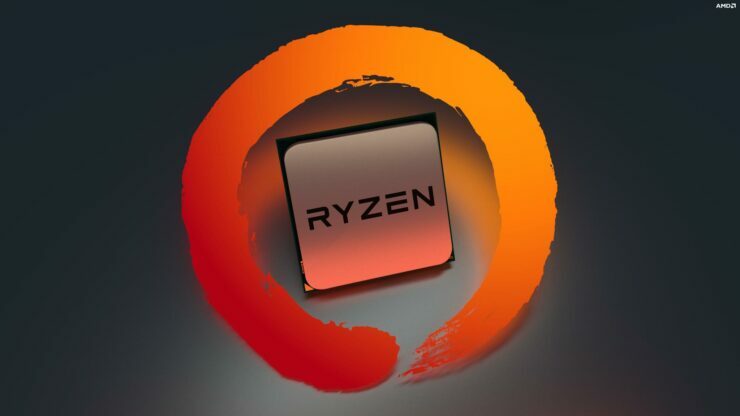 Revealed by our friend Dayman (Twitter Handle: Dayman58), the upcoming processor will be called the AMD Ryzen 7 2700X 50th Anniversary Edition. This would probably be AMD’s last 12nm+ CPU before the move into the 7nm territory. No detailed specifications are mentioned but the chip has been listed with a price of $340.95 US which is an early on-order price. Now the interesting thing is that the chip has a lower price than the Ryzen 7 2700X listed on the same retailer which is $383.15. An estimated 1200 units would be arriving at the said retailer so it won’t be as much of a limited edition model considering just one retailer is getting over a thousand units. The processor is still likely to be produced in lower numbers than the Ryzen 7 2700X due to its close proximity with the Ryzen 3000 series processors that are scheduled to launch in mid of 2019. Since there are no specs given, we can only speculate on what to expect from this part. AMD’s Ryzen 7 2700X 50th Anniversary Edition is likely to retain the 8 cores and 16 threads and not go for a higher core count as many had thought AMD would offer with an elusive Ryzen 7 2800X. It could come with higher clock speeds around 4.5 GHz since special dies would be selected. 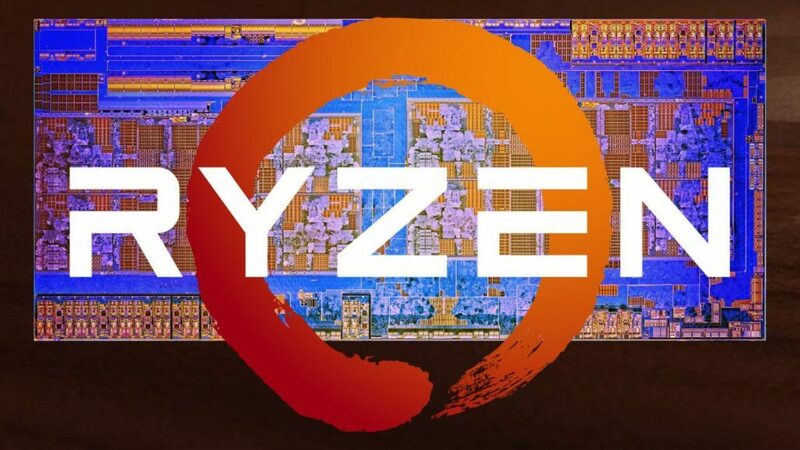 AMD’s Ryzen 7 2700X already clocks in at 3.7 GHz base and 4.3 GHz boost clocks so it will be interesting to see how much more AMD can squeeze out of the Ryzen 7 2700X’s special edition. AMD’s rival, Intel, released their own Core i7-8086K Anniversary Edition last year which marked 40 years since the release of the iconic 8086 CPU. The chip which was technically a higher clocked i7-8700K was pushed to 5 GHz and is still the fastest 6 core processor that Intel has made. X470 AORUS GAMING 7 WIFI "50TH ANNIVERSARY EDITION"
It did cost a lot however and was a limited edition model. Since it’s AMD’s 50th Anniversary, the can raise the TDP and fine tune the chip to clock in at 5.0 GHz which would be pretty dope but I guess we have to wait and see. 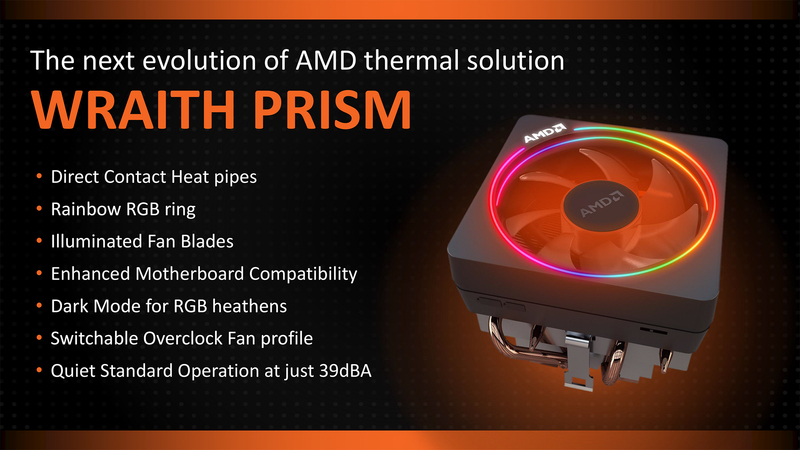 The processor would be bundled with a Wraith Prism cooler which is also bundled with their normal Ryzen 7 2700X CPU. In addition to the CPU, motherboard makers would also be offering 50th-anniversary edition motherboards for the said processor such as the X470 AORUS Gaming 7 WIFI “50th Anniversary Edition” from Gigabyte.